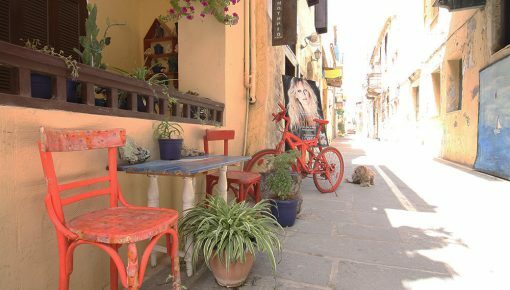 Bali Crete used to be a small Cretan fishing village but over the years it has become a charming touring attraction, overlooking the little fishing harbor and the beautiful sunny beach. It is a very attractive and romantic place, combining sea and mountains. 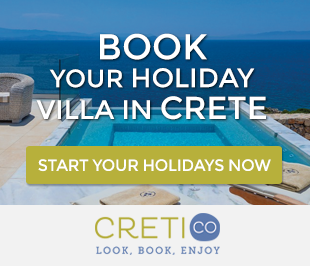 Bali in Crete is located 33 km east of Rethymnon city and 50 km west of Heraklion city. It is a tourist resort built along a beautiful gulf, shaping several small beaches in an impressive environment. Bali has five windless sandy beaches and turquoise waters, including a small port. For water sports lovers, in Bali operates a diving school. The beach you meet first, when you visit Bali, is the largest of the rest four. It is well-organized, visited by many people every day during the summer season. The second beach is a little further east. In contrast to the first beach, the second is not organized and you will not find as many visitors as in the first beach. The third beach of the village is a small sheltered beach, with sand and clear water. The beach is well organized and you will find several taverns with fresh fish. Near the third beach, lies the small port of the village with a small beach nearby. This beach, although it is small, is well organized and features all the necessary amenities. The fifth and last beach you meet in Bali is the most scenic. It is organized with umbrellas and sunbeds, but you will not find the comforts of other beaches of the settlement. Monastery of Atali is one of the places you can visit there, it’s about 5 km in the South of Bali which is dedicated to St. Ioannis and dated since the 17th century. You may also visit the church of Panagia Charakiani at the eastern side of the gulf. And if your direction is at East, don’t forget to visit the picturesque village Sises which is located about 13 km from Bali. 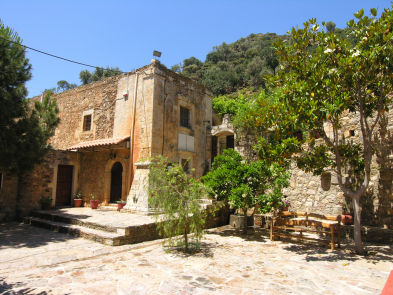 For more information about more Monasteries and Churches in Crete you can read this post. In Bali region you can enjoy the tasteful local dishes in the taverns and restaurants which offer you a great view of the gulf, as well as the night life in small romantic bars. Water sports activities are also available in many beaches. As regards the accommodation, you may find a variety of traditional holiday villas with private pool, which offer you a comfortable and relaxing accommodation. 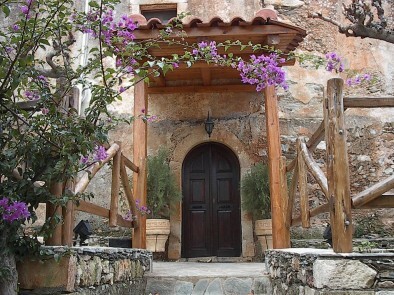 If you want to experience the traditional entertainment, there are three local festivals taking place every year in the area: the festival of Agia Triada, the festival of Panagia Charakiani on 15th of August and the festival of Agios Ioannis at Atali Monastery on 29th of August. You can approach Bali easily from Rethymnon city, by bus, taxi or a rental car/motorbike. Bali Crete combines everything, a stunning port , beautiful beaches and gorgeous mountain view. Panormo in Rethymnon, Crete, is located in the East, 20 km from Rethymnon. It is a quiet resort that has developed the last years, without losing its traditional character. This development is the result of the combination of the Cretan landscape’s beauty, the village’s charm, the idyllic beaches and the easy approach to the village. 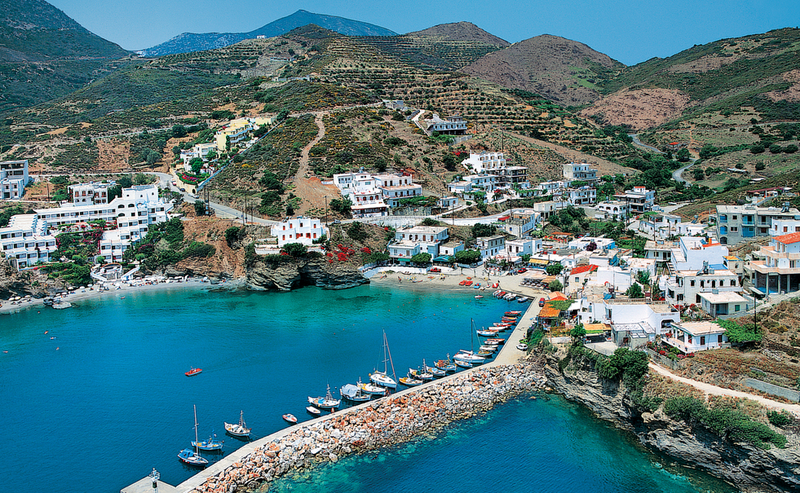 In Panormo there are two main beaches, except from the smaller ones, Limanaki and Limni. Limanaki beach, in the front side of the village, is sandy with clean waters. It is ideal for little kids, as it is shallow and organized with umbrellas, showers and water sports. The western, organized, sandy beach of Panormo, Limni, lies only 200m from the village. Next to the beach, there is a quiet mole, suitable for relaxation and scuba diving. 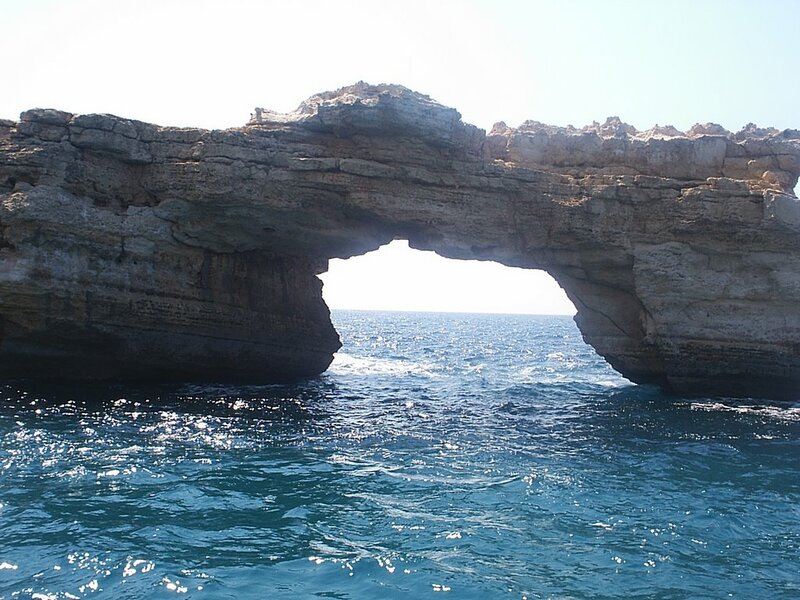 You can also take part in short excursions by boat in order to visit the smaller beaches. You can reach Panormo directly by bus from Rethymnon or Heraklion. 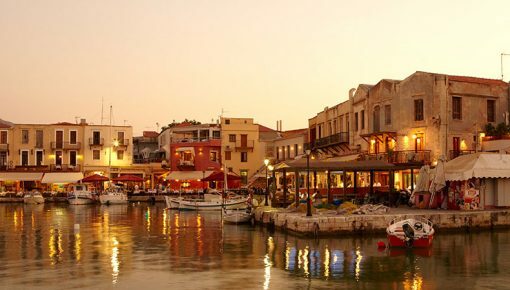 Posted on 23 Jul 2014 in Rethymno and tagged Bali, Beaches In Crete, Beaches In Rethymno, Panormo.